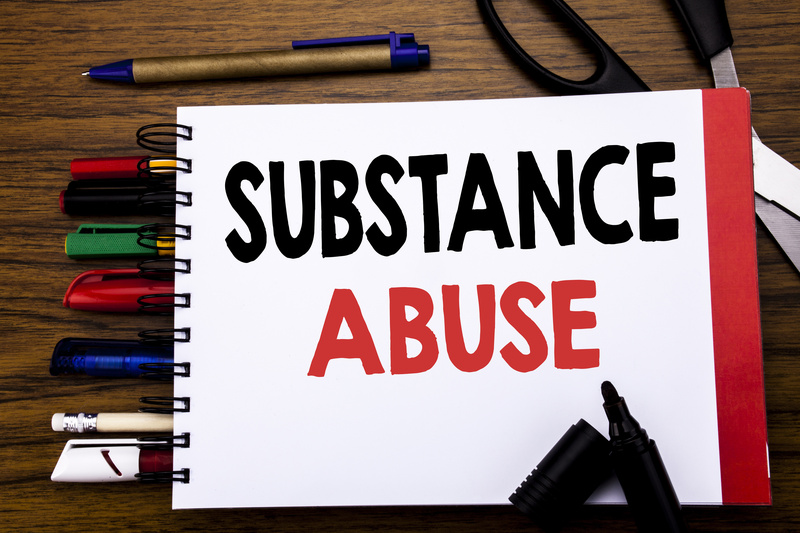 Home » Blog » Residential Substance Abuse Treatment: What Does It Involve? In 2016, there were over 20 million people in the US with substance abuse disorders. Treatment for these disorders are available at a variety of different care facilities. One of these facilities is a residential substance abuse treatment facility. If you have a family member suffering from substance abuse, check out this article. You’ll learn what you can expect from a residential substance abuse treatment centers. No two treatment facilities are exactly alike. Many times, people will confuse the terms substance abuse and drug addiction. The truth is, they mean two different things. Substance abuse means consuming drugs or alcohol without any obvious negative health consequences. Substance abusers may be functioning fairly well at home and on the job. They’re also able to learn from their mistakes to abuse these substances. With these lessons learned, they can make positive changes going forward. Addiction is different from abuse. Addiction will completely consume a person’s life. Addicts spend the majority of their day searching out and consuming alcohol or drugs. They need this constant access to feed their addiction and maintain their high. As a result, the addict builds their tolerance to the substance. Then they find themselves in a position where they must consume more to reach the same effect. These physical symptoms are indicators your loved one needs treatment. What Is a Residential Substance Abuse Treatment Center? A residential substance abuse treatment center is a home-like health care facility. They specialize in providing therapy for substance abuse, eating disorders or behavioral problems. These centers provide services in a variety of formats. These formats include individual, group therapy and social support groups. Residential treatment centers differ from inpatient treatment programs. Inpatient treatment programs are usually found in hospitals. These hospital facilities watch patients 24 hours a day who are not safe to be left alone. These individuals need round the clock observation to stabilize their symptoms. Short-term residential treatment programs offer very rigorous but short interventions. Often, these programs last between several days to six weeks, depending on the client’s needs. Patients at short-term residential treatment centers live onsite. They take part in a strict schedule of recovery-centered activities. Patients also undertake medical detoxification under experienced staff’s supervision. They also take part in group and individual therapy sessions as well. Long-term residential treatment programs last on average between 6-12 months long. Patients in these programs often have very critical symptoms. These symptoms might include severe psychological disorders or suicidal tendencies alongside substance abuse. Structured treatment is available for varying client populations. These populations ranging from patients with personality disorders to incarcerated inmates. Patients at a long-term term residential rehab center can receive many support services. These services include speech therapy and tutoring. Clients usually stay for longer periods of time. This length of stay will depend on the severity of their condition. Both short and long term residential treatment models help patients interrupt substance abuse. For more information on residential treatment facilities, you can get help here. The professionals at Casa Serena build community and empower their clients. They use evidence-based treatment to help women and families recover from the sickness of abuse. Therapeutic communities are residential treatment programs where treatment providers and clients live onsite. The therapeutic community approach teaches participants how to examine their current habits. This review is necessary to execute a “right living” lifestyle change. “Right living” means being honest, responsible, hardworking and willing to learn. What Makes a Good Residential Substance Abuse Treatment Program? Addiction is a complicated but curable disease. And no single treatment is appropriate for every case. Yet, effective residential substance abuse treatment programs usually have some common characteristics. Treatment interventions should fit the individual client’s specific needs. Care providers perform a thorough assessment of the client’s physical and mental state. This assessment will be the starting point to develop a treatment plan. Treatment plans should contain goals and time frames to meet those goals. They should also include ways for the client to maintain contact with friends and family members to receive support. It’s also necessary to review and update these treatment plans as needed based on the client’s progress. Effective treatment programs should include a combination of psychotherapy and medication. Psychotherapy can be offered to individual clients in either a group or individual setting. The time to act is now. Your loved one’s substance abuse problem could lead to dependency or addiction. Don’t wait for this sad day to arrive. Consult with your physician immediately. Ask them for guidance on the best residential substance abuse treatment centers available. Connect with friends and other family members. Develop a plan on how you will all maintain your love and support to the abuser. It’s your job to remind your loved one that they’re not alone in this fight for their life. Don’t forget to check our website for more information. You’ll find resources on other credible health and medical websites. Don’t sit by and watch substance abuse destroy those who you love the most.